Join friends and neighbours at Opening Doors on Saturday, May 4, for an evening of film, food and fun in support of family reunification. 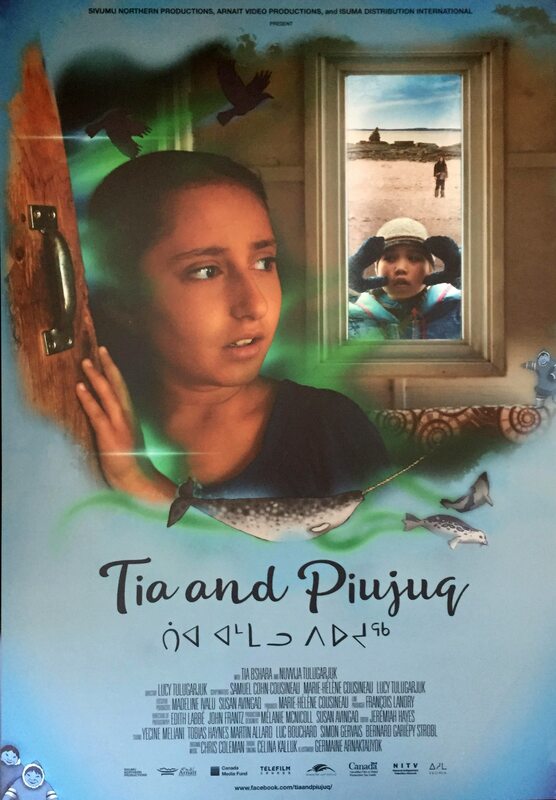 Watch a special screening of the independent film Tia and Piujuq, followed by dinner from the SmoQue Shack, which has been featured on the Food Network show You Gotta Eat Here! 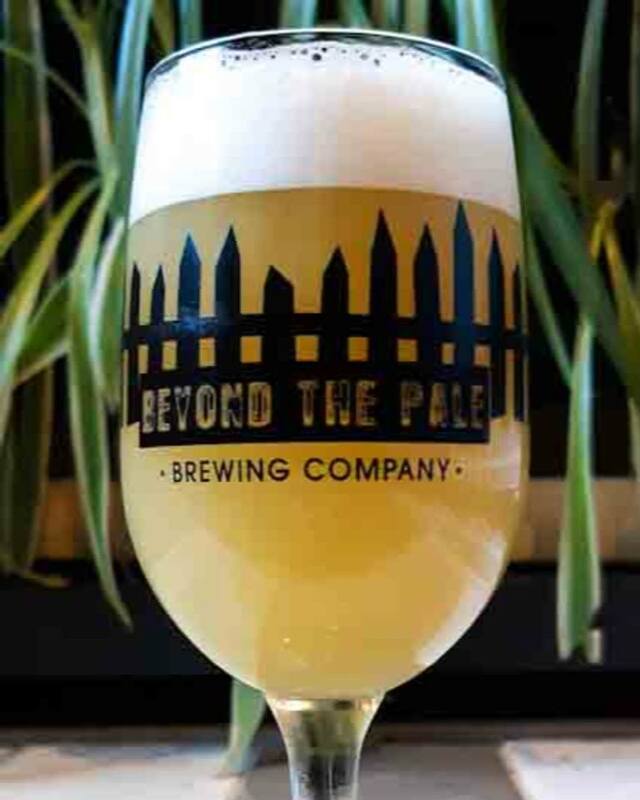 Earn bragging rights in the games competitions (growler-smashing anyone?) and bid on some fantastic prizes in a silent auction. 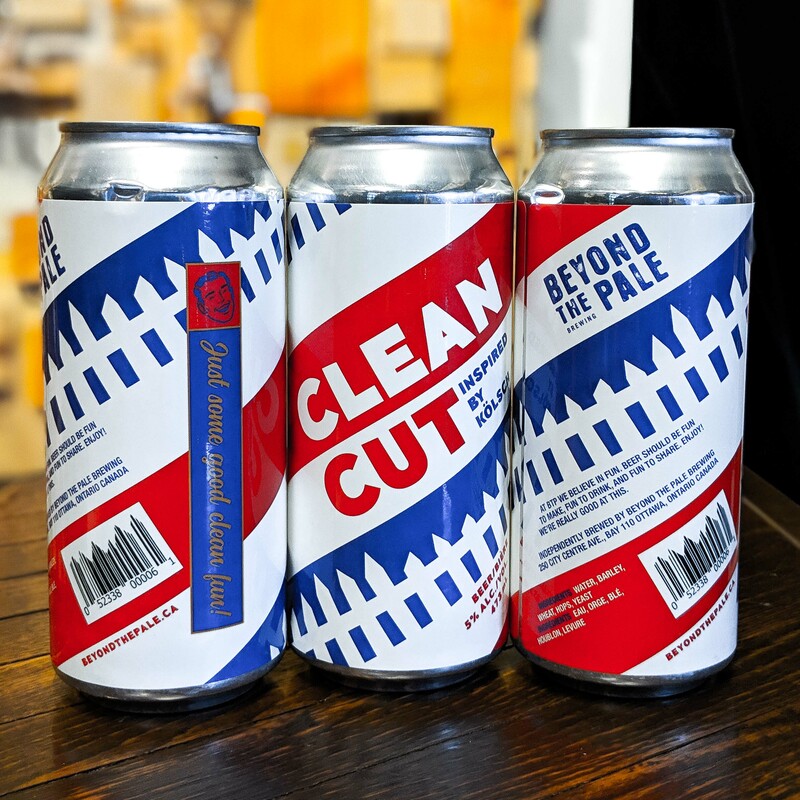 All proceeds raised through this event, hosted by Ottawa Centre Refugee Action (OCRA), will be used to help sponsor the extended families of refugee families now settled in Ottawa, many of whom are still living in vulnerable circumstances overseas. Ottawa Centre Refugee Action is a local grassroots group that has settled 14 refugee families since 2016. 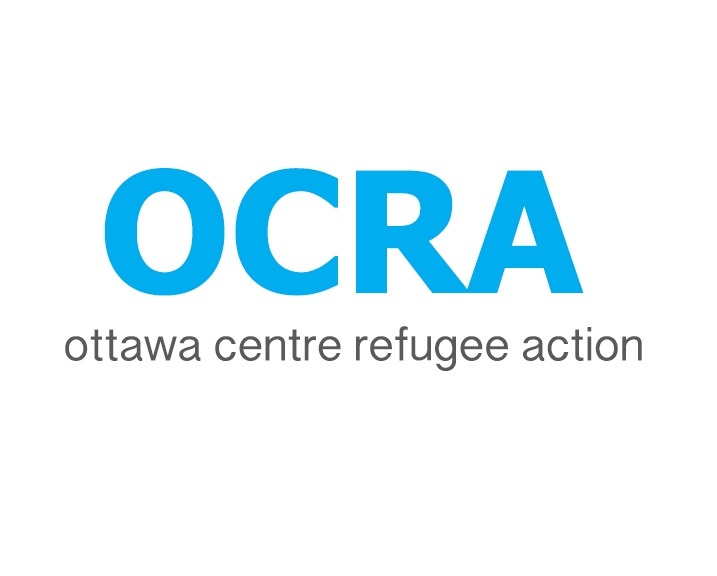 OCRA hope to privately sponsor close relatives of Syrian refugees settled by OCRA in Ottawa, Ontario.